It’s 2 p.m. and you’re only halfway through the work day. The coffee machine beckons. Ever wonder why no matter how much sleep you got the night before, you will often still get that dip in energy? 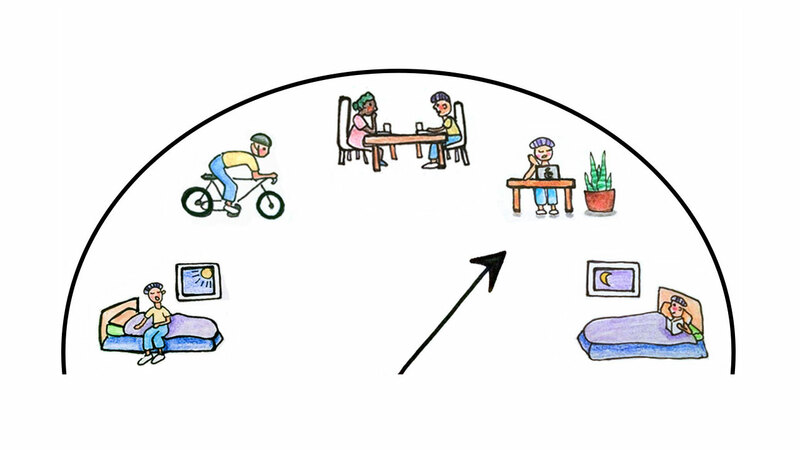 You can blame circadian clocks, which have our behaviors and moods synchronized with the time of the day. 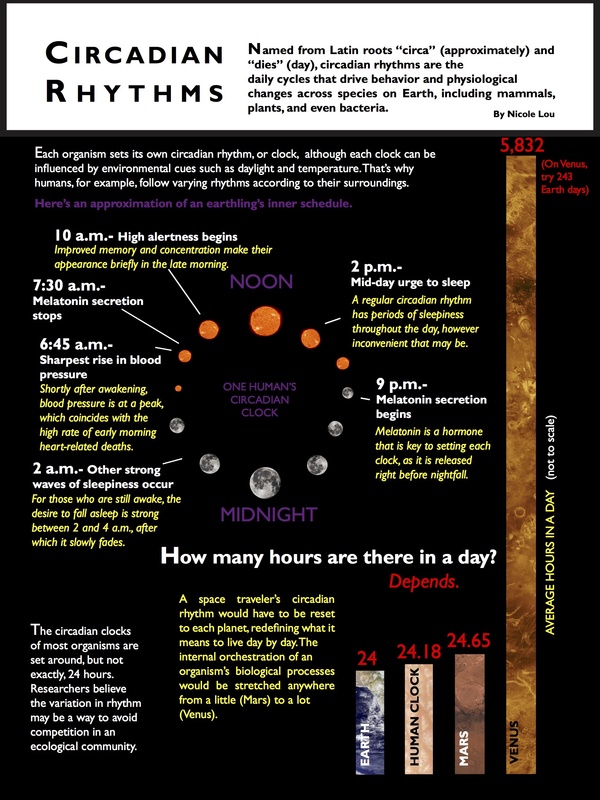 Here is an infographic that explains how circadian rhythms work — and why you keep getting that mid-day crash.